Back in 1948 Mom and Pop Frassrand founded the first B-21. Its neon sign was 'B-21' surrounded by an airplane silhouette. Over the years the family has been asked countless times what does B-21 mean? You have to "Be 21 years old". Four years later Pop retired from Chrysler and sold B-21, moving the family south to Dunedin, Florida. 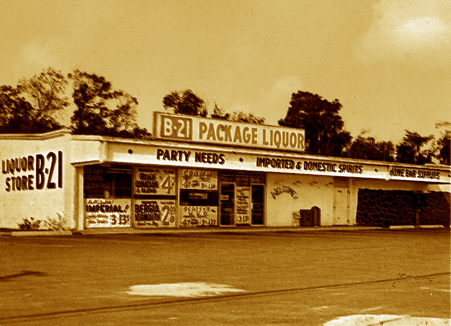 The B-21 name did not appear again until 1960 when a new store is opened just north of Curlew Road on Alt.19 in Dunedin by Mom & Pop and their two young sons Mark and Ron. 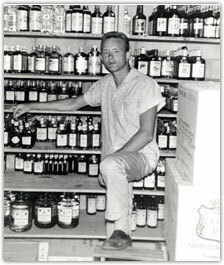 Mark later opened two more stores, one at East Bay and U.S. 19N in Largo in 1964 and a second in Tarpon Springs in 1966, the current location. 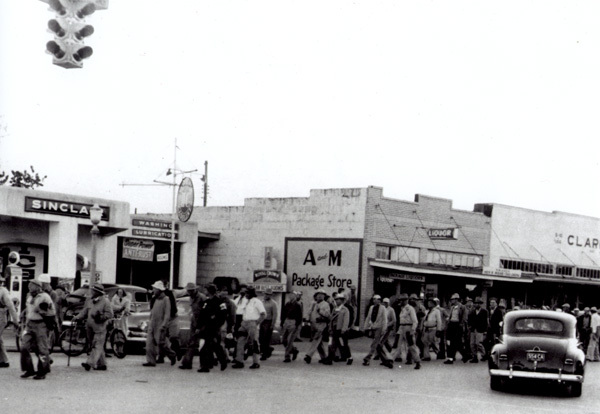 The Tarpon Springs store became the focus and by 1970 housed the main warehouse and offices. In 1974 a new 7,500 square foot store was built to handle the growing business now flanked by 10,000 square feet of warehouse space. Mark and Louise's son, Bob Sprentall, began his study of wine and joined the business in May 1979 after graduating from Tulane University in New Orleans. His avocation for wine soon became vocation, and business soared. 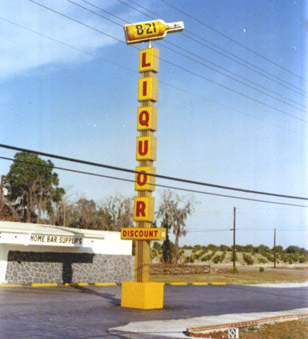 Business boomed and by 1983 with sales over six million dollars B-21 became the highest dollar volume wine and spirits store in Florida and has continued to grow. 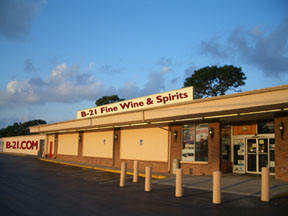 B-21 was first in Florida to implement the usage of refrigerated freight containers for wine shipments beginning in the 1980's, and first at utilizing temperature control warehousing for wine. Our commitment to quality has never wavered and led the way to how the wine industry does business today. In 1991 B-21 was selected as one of the Top Ten Retailers in the United States by Market Watch Magazine, the premier industry magazine. Bob is the key to B-21's wine acquisition abilities, having developed life long business relationships with wineries and winemakers in the United States, Bordeaux, Burgundy, Champagne, Rhone Valley, Italy, Spain, New Zealand, Chile, Australia and South Africa. Bob's travel schedule is daunting with buying trips to Europe and the Southern Hemisphere, and logging over 100,000 flight miles this past year. Tasting thousands of wines each year, Bob's ability to ferret out bargains and 'beat the press' has become legendary. Bob's wines selections were first denoted on store displays. 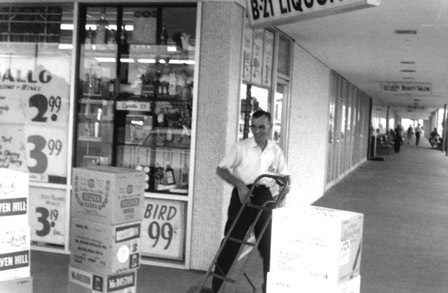 In 1982, the B-21 Wine Buyer's Guide was started and a following began by mail. The now award winning web site B-21.com was established in 1995. The entire B-21 Team knows that what continues to make us successful is You. 1962 - Mark A. Frassrand, Jr.